After writing and performing with numerous acoustic, indie, rock and folk outfits in Melbourne's local scene, Byron brings his DIY attitude to his solo written songs . But he's rarely alone; friends and family help perform this blend of unrefined, melodic music. 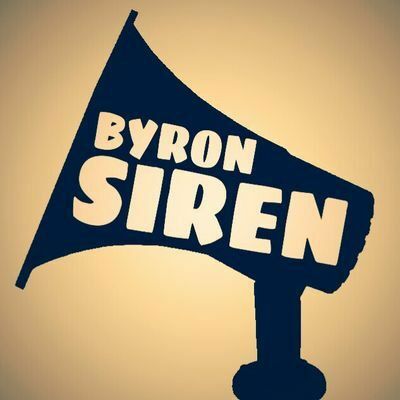 Byron Siren brings meaningful songwriting together with eclectic and sometimes nostalgic sounds of indie, rock and modern folk.